When you come for an appointment, usually we learn about you, but you don’t get to learn about us. In our Counselor Spotlight series you’ll get to meet some of our counselors and learn about their lives outside of the clinic. This month’s spotlight is shining on Cita! Cita is an Adult Clinical Psychologist with extensive training in Indonesia and overseas. Her clients love her constant and contagious happiness and authentic empathy. 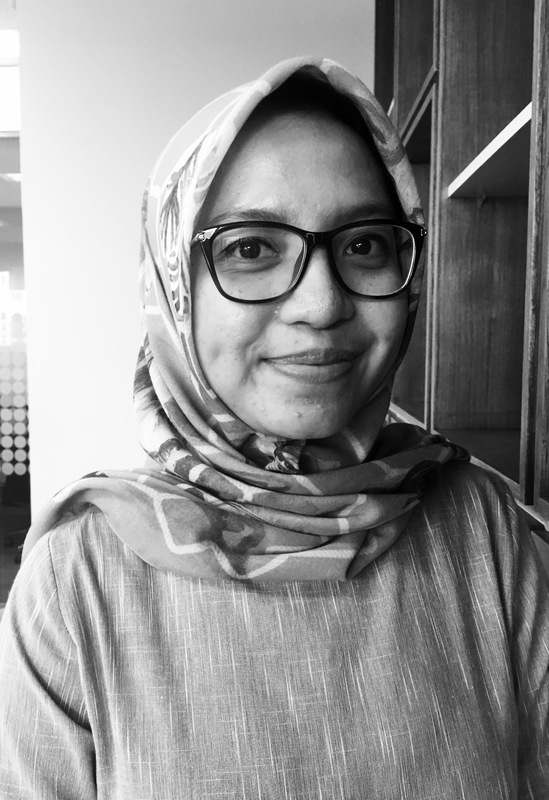 Cita has her Master’s Degree in Clinical Psychology for the University of Indonesia. Her undergraduate degree is from the University of Queensland, Brisbane. Cita practices at the International Wellbeing Center every Saturday and Sunday and some evenings. 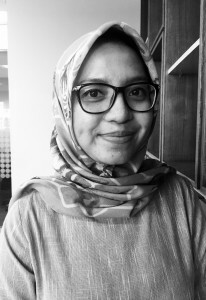 She provides counseling in English and Indonesian. This past week, we spoke with Cita and here’s what she had to say. Your real name is Pustika Rucita, but everyone calls you Cita, when did that start? My mom just loved the name Cita, she thought it was unique. So since I was born everyone has always called me Cita.I think it is what she really wanted to name me, but my dad said I needed a formal name too for professional settings. But look, here we are, a professional setting, and I still go by Cita. When did you decide you wanted to be a psychologist? This sounds cliche, but when I was in high school, I was the friend everyone came to for advice. I realized when I was quite young that I enjoyed talking to people and helping them work through their challenges. Being a psychologist has been a really rewarding experience for me– I’m always learning form my clients and its a pleasure to help them get through the day and work through tough times. You studied in Australia, what was your favorite part about living there? While I was there I loved laying in the grass and reading books with friends (with no pollution of course). Just enjoying outside is something people don’t really do here, I miss that a lot about Australia. I loved Brisbane, but it was too far away from home. What’s your approach to counseling? I believe that every client is unique and one of a kind, therefore I tailor my approach to each of my clients and their needs. I often use Cognitive Behavioral Therapy. If you could give everyone in the world one tip, what would it be and why? Always be gentle on yourself. Taking care of your mental health is just as important as taking care of your physical health. By being gentle to yourself, you able to constantly learn about your capabilities and limitations. When you do this, learn about yourself, you are able to take better care of yourself and hopefully you’re able to get more from your everyday. What do like to do for fun? I love singing and eating! Oh really? What do you sing? Do you sing professionally? I love singing everywhere and anything– I sing in the bathroom, the kitchen all over house! It drives my husband insane. So what’s your favorite food? Oh my god, that is such a hard question. I love Indonesian, Japanese and Italian food. But if I had to pick one food? It would be sushi for sure. Thanks for speaking with us Cita!